Conn-Selmer Prelude AS710 Tenor Saxophone. This is the updated and improved Prelude model based on the previously extremely popular 700 series. 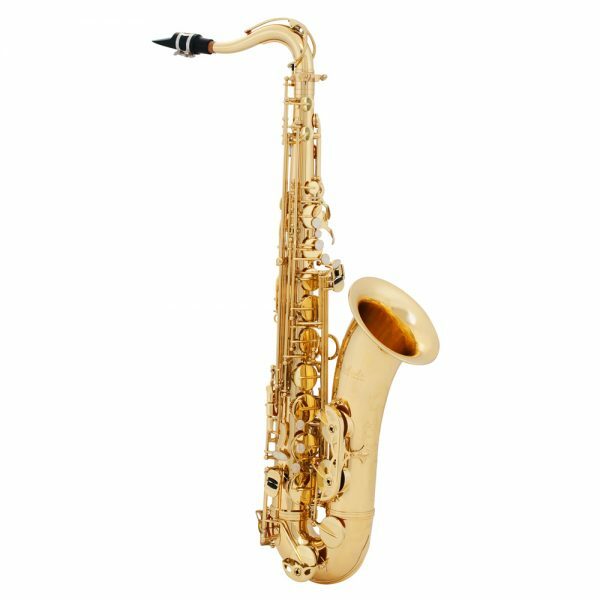 This is an excellent quality student sax and is also an ideal choice for beginners. The yellow brass body includes ribbed construction and a detachable reinforced body-to bow connection for added strength and durability. The Prelude bore design enhances projection. Includes: a deluxe lightweight case with mouthpiece, ligature, neck strap, reed and cork grease.